There are a number of advantages of using file transfer protocol. Find out why using a File Transfer Protocol (FTP) is the best way for you to transfer large files among many users on a network. There are many advantages of file transfer protocol (FTP) when it comes to transmitting files over the Internet. Depending on your needs, FTP may be the perfect medium for the types of large files you need transferred across networks locally or nationally. 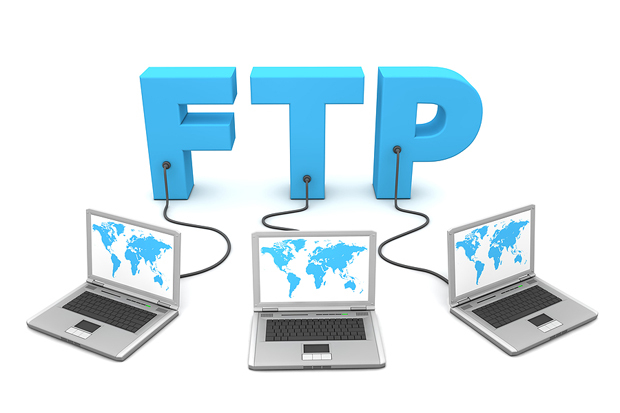 This article will help you decide if FTP will benefit you or if another metric of file transfer such as HTTP or P2P would be more efficient for you. File transfer protocol is a file server that holds large files for downloading by other computers. You upload your file to the file server and then it is available to others on the same network. The file transfer or download happens all at once, which means you don't have to download each individual file if you have a folder of files. When using a FTP file server make sure that it supports TCP/IP protocol. ◉ One of the biggest advantages of file transfer protocol is that it is one of the fastest ways to get large files from one computer to another. ◉ It's also efficient because you don't need to complete many operations to get the entire file or files transferred. ◉ Most FTP servers require you to log in with a username and password. ◉ FTP allows you to transfer files back and forth. This means that if you are an owner of a company, you can send information to your employees and they can send information back all on the same server. The other two common forms of file transfer are HTTP and peer-to-peer (P2P). HTTP is a website that users can use to either download files or save entire pages of information. HTTP is the information you see in your web browser anytime you use HTTP at the beginning of your web address bar. Unlike FTP, users cannot upload information to the HTTP web server. This makes HTTP much more secure because it helps cut down on spam and other irrelevant file uploads. The downside of using HTTP is that it's not the best way to transfer large files since the user will have to download each file separately, making it much slower than FTP.